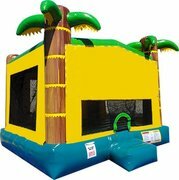 Looking for something Tropical? 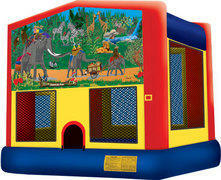 Here it is Tha Palm tree Bounce house! 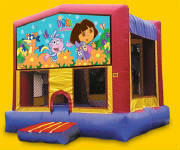 Lots of fun for kids. 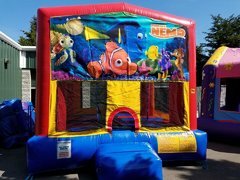 Options : Generator for Parks or when their is no power available. 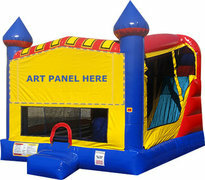 Our Staff to make the Event easy. 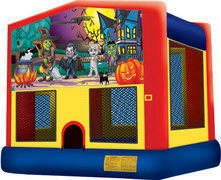 Star Avenger for that out of this world Bounce house party that everyone will like! 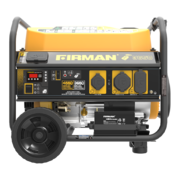 Options: Generators for parks or when no power is available. 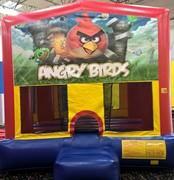 Our staff to make your event easy. 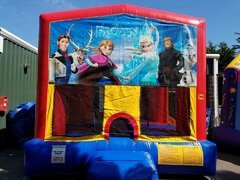 7 Hr rental of Frozen combo complete with a 10' x 18' jump area basketball hoop and a 8.5' slide, and the best part is its all inside so you never have to get out. 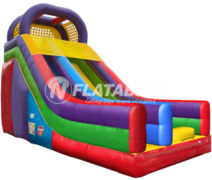 18' Volcano Dry slide is sure to be the hit of the party, great for all ages. 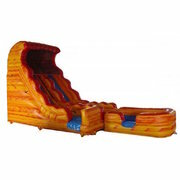 18' Volcano Water Slide with soft landing and Shallow pool will keep the kids happy on those hot days. 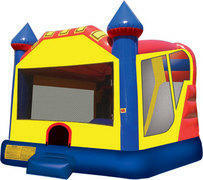 And remember you get up to 7hrs for the 4 hr price! 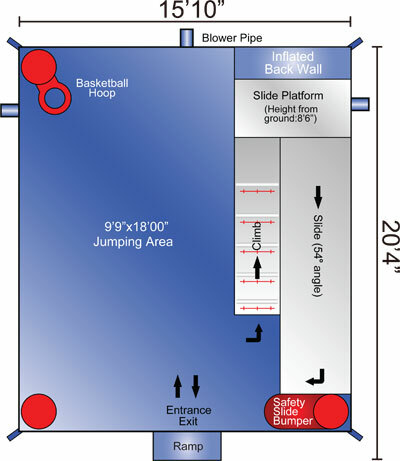 1- Hose to reach set location. 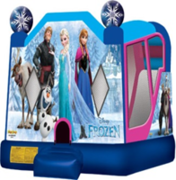 .Requires : 1-120v standard home outlet. 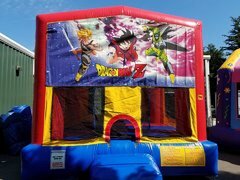 Dragon Ball Z Bounce House Fun! 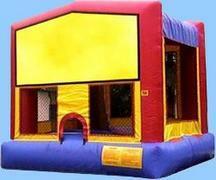 Must be with 100' of outlet. 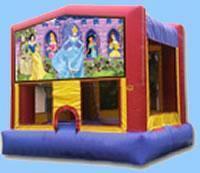 Setup area: 25' x 21' x 17"
7 Hr rental of Castle combo Mickey complete with 10' x 18' bounce area, basketball hoop and a 8.5' slide, and the best part its all inside so you never have to get out. 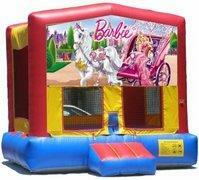 Our attenant to make your event easy. 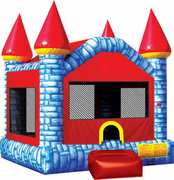 7 hr Rental of castle Combo Mod. 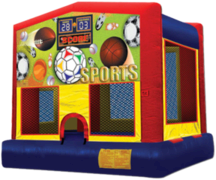 complete with a 10' x 18' jump area, basketball hoop and a 8.5' slide, and the best part its all inside so you never have to get out. 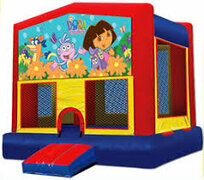 Options : Generator for parks or when you have no power at location. 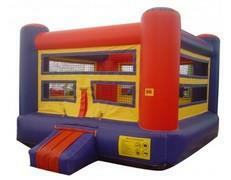 Out Staff to make your event easy. 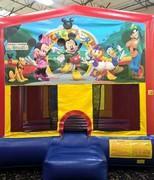 Minnie mouse Bounce for that great party! 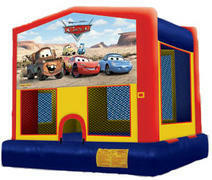 Save your party with the Incredibles bounce house. 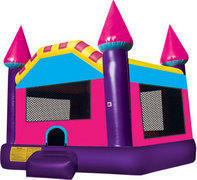 With a lot of Glitter this castle " Sparkles" for a wonderful party! Requires: 1-120v standard home outlet. 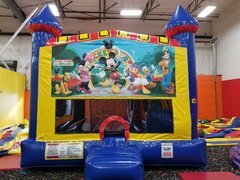 It's Mickey for Fun Bounce house! 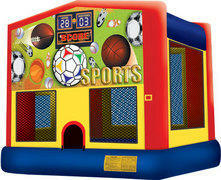 For the sports enthusiast and with this Bounce House its large! 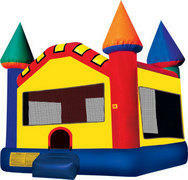 Great for any party both boys and girls the castle bounce house is sure to please! 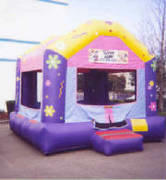 Let your child be a rock star with " It's A Girl Thing".